Dan Quire — The Scrap Tire Research and Education Foundation, Inc.
Dan is a graduate of Western Kentucky University. He has been in the asphalt industry for 28 years and has been involved in many aspects of the business. He started out his career in research testing at the Asphalt Institute in Lexington Kentucky and the South Central Super Pave Center at the University of Texas. He moved to the contracting side as regional quality control Director for Lafarge North America in Denver Colorado. Then he moved to the binder supplier side of the industry serving both in technical and marketing roles with SemMaterials and Road Science. 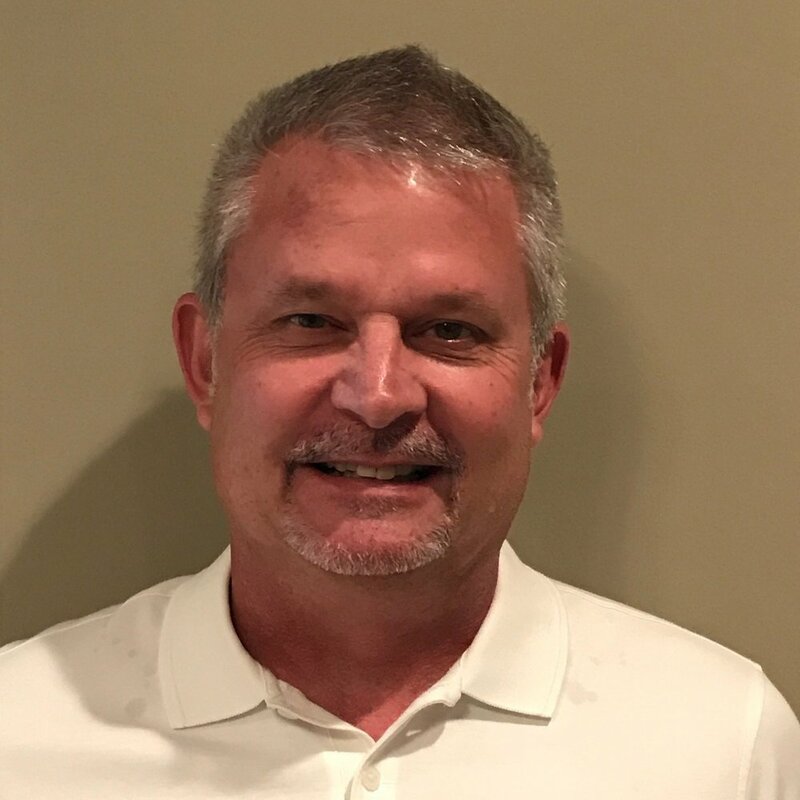 He has now with Wright Asphalt Products Company as the South East Regional Sales manager located in Nashville TN to promote the use of their tire rubber modified asphalt technology.